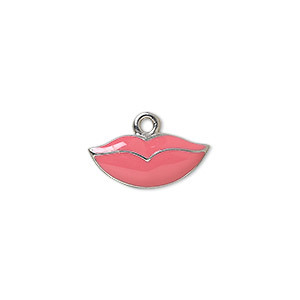 Charm, enamel and "pewter" (zinc-based alloy), pink, 18x8mm single-sided lips. Sold individually. 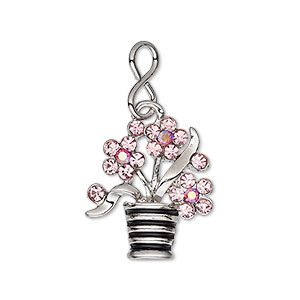 Add a kiss of style with this enameled "pewter" (zinc-based alloy) charm. "Pewter" (zinc-based alloy) stands out for its precious-metal color, affordability and tarnish-resistance for style that sells. 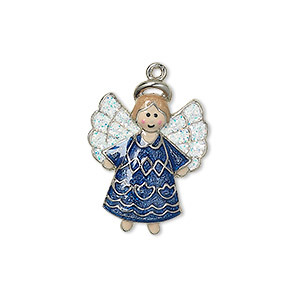 Charm, silver-plated "pewter" (zinc-based alloy) with enamel and glitter, multicolored, 23x18mm single-sided angel. Sold individually. 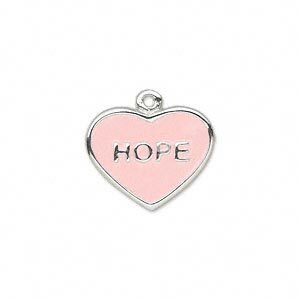 Charm, enamel and "pewter" (zinc-based alloy), pink, 19x15.5mm single-sided heart with "HOPE." Sold individually. 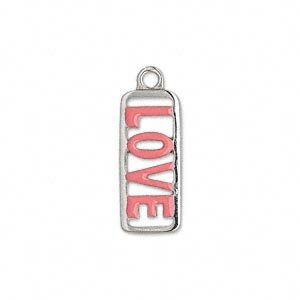 Charm, enamel and "pewter" (zinc-based alloy), pink, 21x9mm single-sided rectangle with "LOVE." Sold individually. 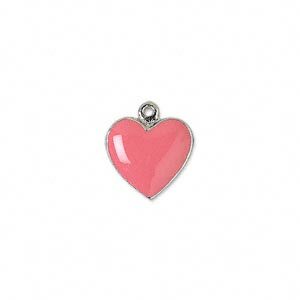 Charm, enamel and "pewter" (zinc-based alloy), pink, 13x12mm single-sided heart. Sold individually. 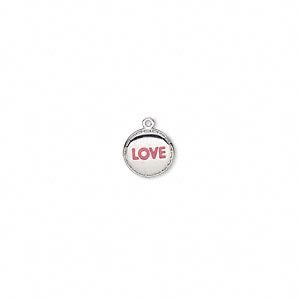 Charm, enamel and silver-finished "pewter" (zinc-based alloy), pink, 15.5mm single-sided round with "LOVE." Sold individually. 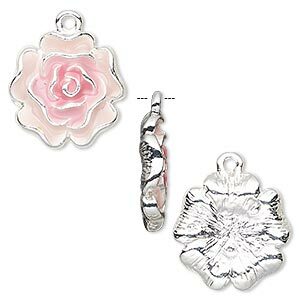 Charm, glass rhinestone / enamel / imitation rhodium-plated brass / "pewter" (zinc-based alloy), pink AB / pink / black, 21x19mm single-sided flowers in pot. Sold individually. 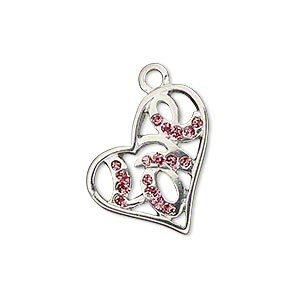 Charm, silver-plated "pewter" (zinc-based alloy), pink glitter, 22x21mm single-sided open heart with "Love." Sold individually. Charm, silver-plated "pewter" (zinc-based alloy), pink glitter, 12x11mm single-sided open heart. Sold individually. 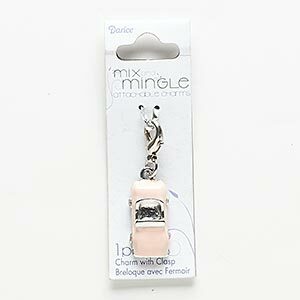 Charm, enamel / glass rhinestone / silver-finished "pewter" (zinc-based alloy), light pink and clear, 23x12mm car with lobster claw clasp. Sold individually.